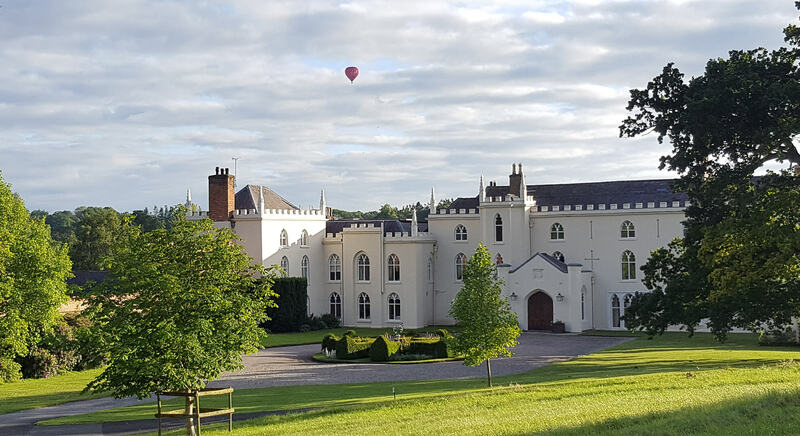 A rare chance to enter the gates of this privately-owned historic estate and spend a few hours surrounded by centuries of history. 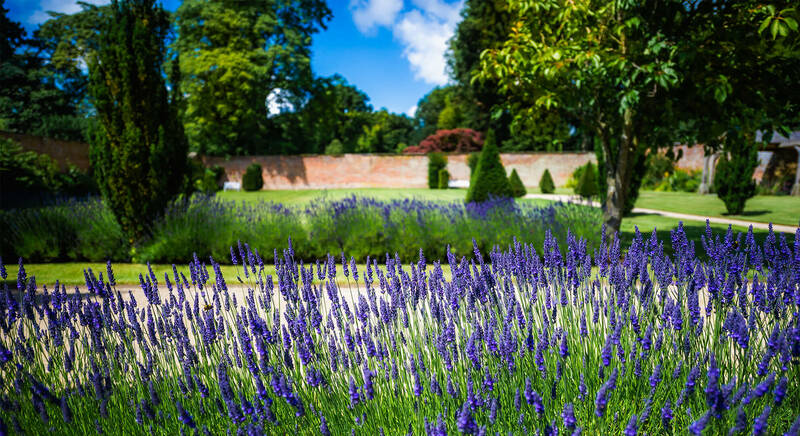 Explore the ever evolving, restored five-acre Victorian Walled Gardens. 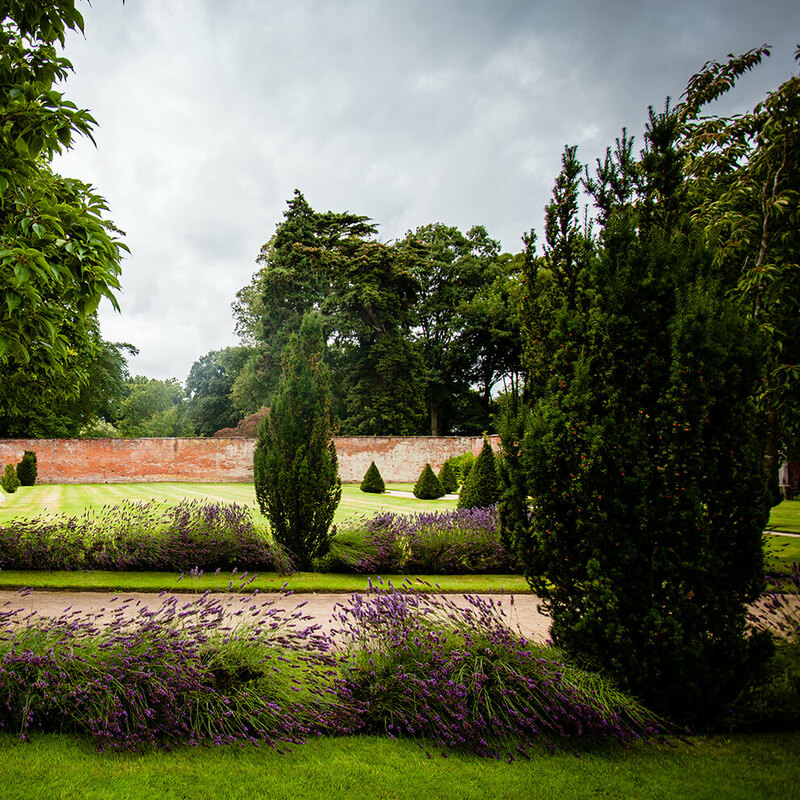 Stroll through The Pleasure Garden and Garden Wood, enjoying a peaceful moment of relaxation and stunning views over the mere. 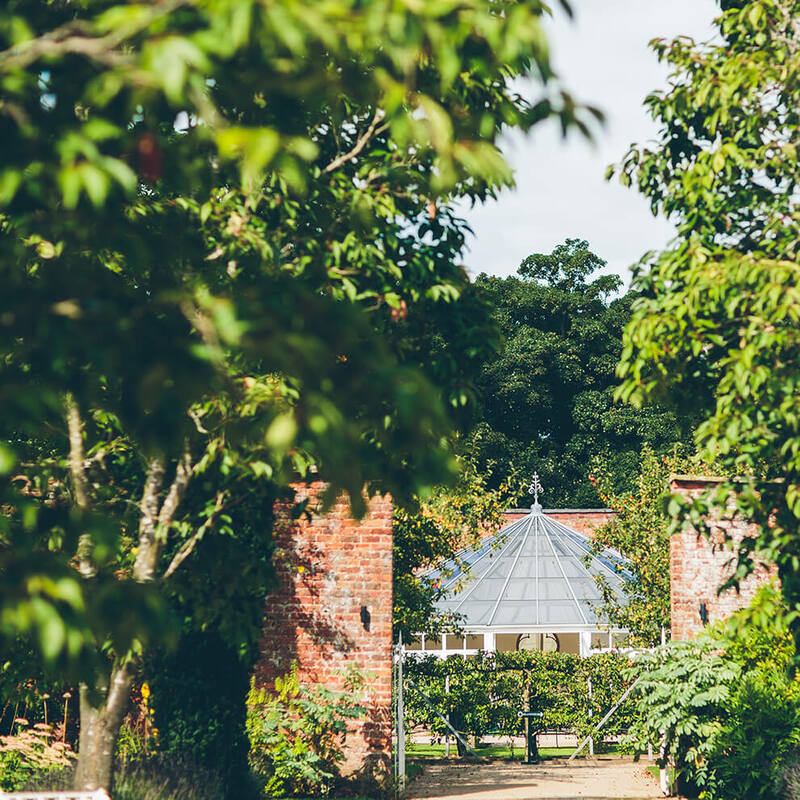 The magnificently restored Messenger and Co. Glasshouse sits at the apex of the Walled Gardens within the Abbey’s Fruit Tree Maze, the only one of its kind in the world! Stop at the Plant and Produce stall where the Abbey’s team of gardeners will also be on hand to answer any questions. 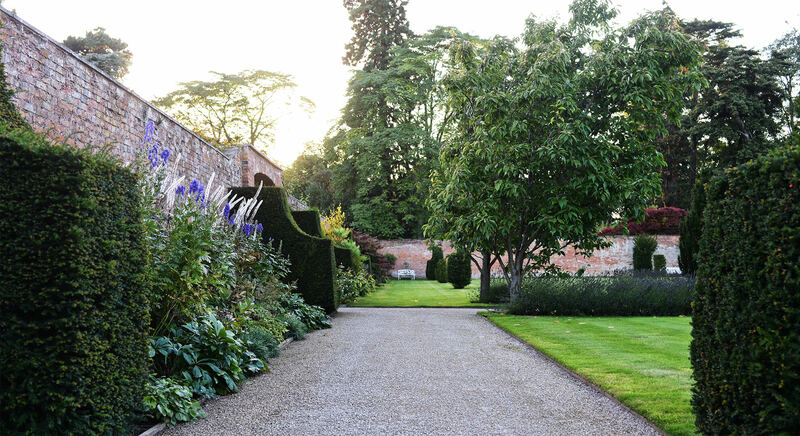 In the Walled Gardens, the gravelled paths are suitable for wheelchairs and there are disabled facilities in The Glasshouse and Pavilion café. Please note that no picnics or dogs are permitted at the Garden Open Afternoons. For groups of 15+ and bus tours please do call the Estate Office on 01948 662 880 or email us your booking.